A North East accountancy practice has strengthened its team through the appointment of three tax directors. 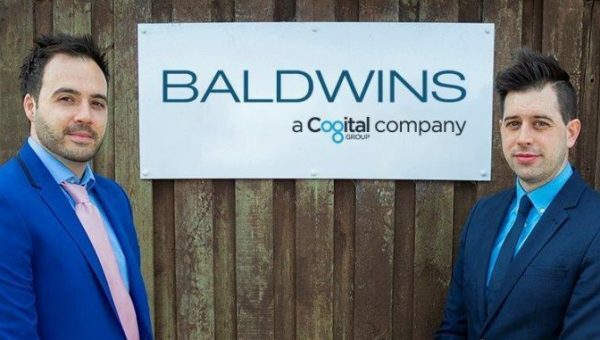 Baldwins, a market leading accounting, tax and advisory firm who last year joined CogitalGroup to form part of its international business service group, has taken on three new starters in order to continue to offer specialist tax advisory services to its clients across the region. 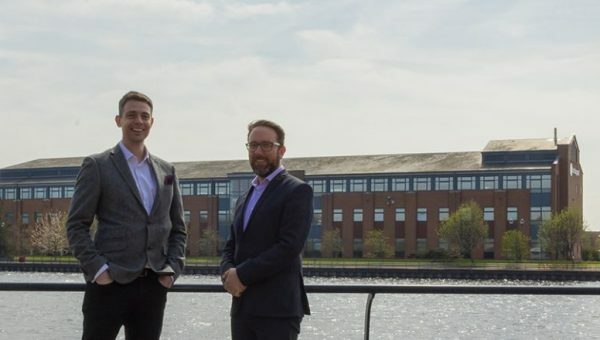 Matt Sharpe, Stephen Poole and Simon Newsham, who will be based in the firm’s Portobello office, have joined the firm’s North East tax team, following a rise in demand for its services from clients. 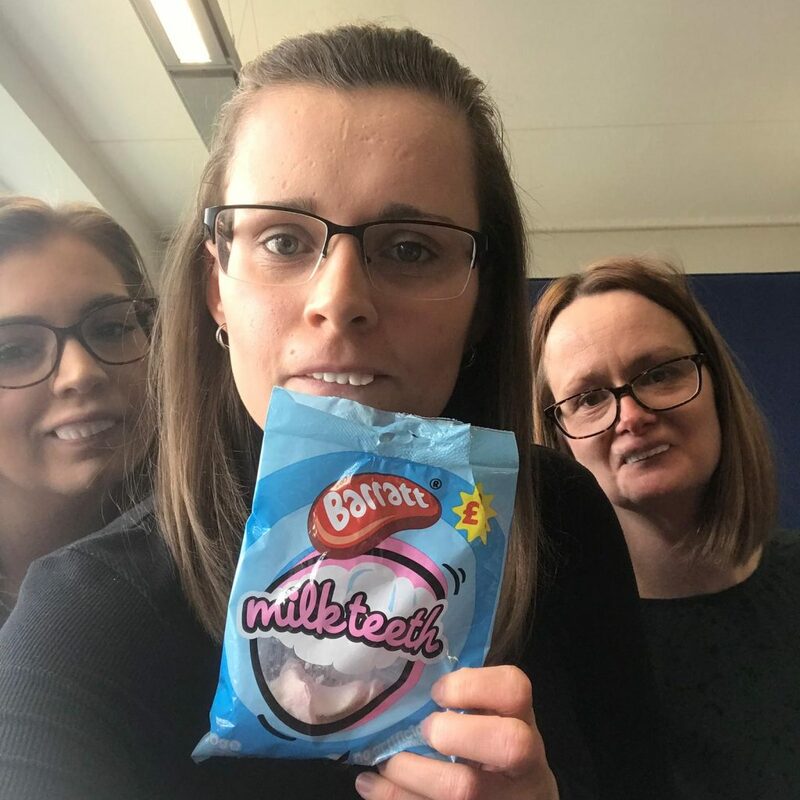 Having worked with one of the big four accountancy firms, KPMG, leading law firms and having run his own boutique tax law firm, Simon plans to bring his commercial awareness and great sense of humour to the team. Qualified Chartered Accountant, Matt, is looking forward to bringing the knowledge he has gained over his 20 years of tax advisory experience to help the firm evolve. 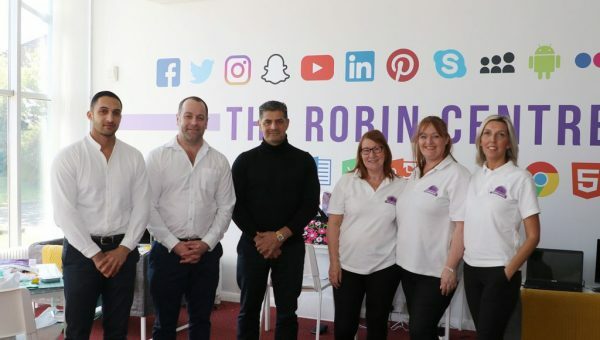 The enthusiastic director expressed his happiness with his new role, saying: “I’m thrilled to be establishing, growing and maintaining strong relationships with clients. Stephen, who has previously worked for national firms in London providing tax advice, is excited to be a part of the thriving firm. “We have a great team here at Baldwins and I’m looking forward to seeing the opportunities which will arise from our work,” he said. Following the addition of the trio of tax directors, the total number of staff working from Baldwins’ North East offices has risen to 232. Speaking about the latest appointments, North East Board Director, Dawn Walton, who specialises in tax services, said: “The recruits have already brought a new drive into the tax team and their in-depth knowledge will enable us to attract new clients, due to the specialities each director possesses. Baldwins specialises in accountancy and business advisory services, including corporate finance and specialist tax advice to all businesses from start-ups to mature companies, across a broad range of business sectors.